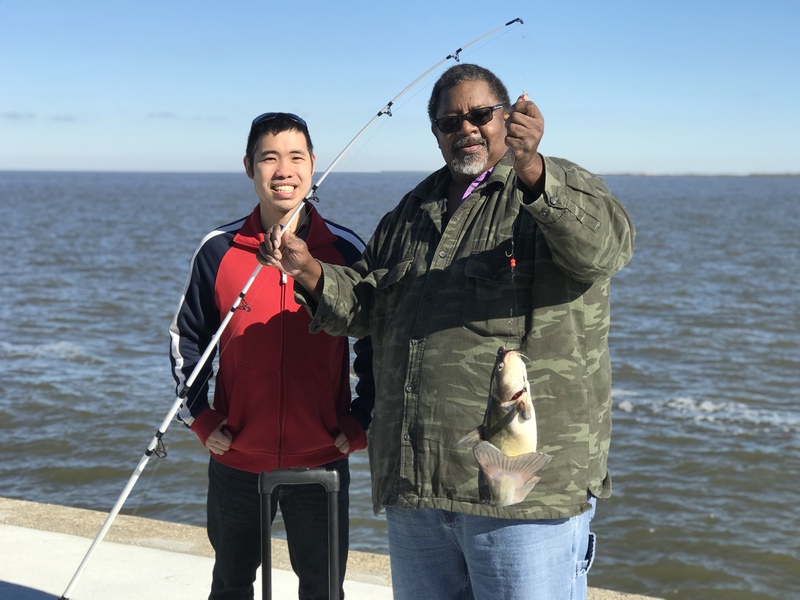 In our previous blog, The Great Delta Tours gave you a look at some of the most interesting wildlife in and around the Great Mississippi River Delta Ecosystem. We’ll cover a few more amazing wildlife species here! Dolphins are a welcome and familiar sight on the outer edges of the Great Mississippi River Delta—so familiar, in fact, that these animals are biologically wedded to their original ecosystems, and will refuse to leave their home turf even though their ecosystem is damaged or destroyed. This is no joke—these animals will stay in the same waters until they die of starvation or disease. Unfortunately, urban development, government rerouting of rivers, and the disastrous Deepwater Horizon oil spill of 2010 have not mixed well with the homebody bottlenose dolphins, destroying their ecosystems and plaguing dolphins with a number of health ailments like pneumonia and general emaciation. Over seven years later, bottlenose dolphins are still struggling to survive in their native habitats. But with the right government oversight and protection, these animals could return to a healthy and secure ecosystem. 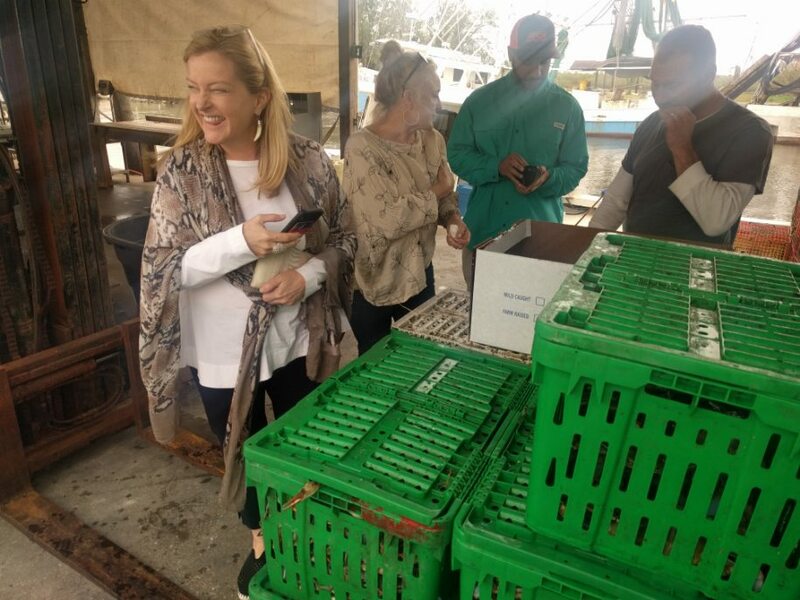 Louisiana is home to the the world’s largest blue crab fishery—and lucky for tourists and locals alike, there are plenty of blue crabs to go around. These crafty crustaceans are a sight to see when they’re alive, crawling around the Delta and producing up to 2 million eggs per reproductive cycle (Whoa!). But these bad boys are much more famous for how unbelievably delicious they can be. We recommend seeing blue crabs in their natural ecosystem before you feast upon them at a classic southern seafood dinner. Blue crabs spoil very easily, so eating them near their native habitat is truly the only way to eat them. And while blue crabs are blue when they’re born, they’re a classic red-orange color when they hit the dinner table. How, you ask? It’s all about how you cook ‘em. Isn’t this why you want to go on a Great Mississippi River Delta ecotourism tour in the first place? There’s nothing more exciting than seeing an alligator (or five) on a swamp tour—and while being this close to some ‘gators might make you want to turn the boat around and head for safety, it’s important to know that alligators rarely make unprovoked attacks on humans. While these creatures have a more forceful bite than any other living thing on earth, they rarely approach humans, making alligator watching a relatively safe venture. There are plenty of ways to see alligators in the New Orleans area, whether it’s through a bayou tour or a quick stop on the side of the interstate. We recommend taking a more off-the-beaten-path approach, and booking an ecotour. 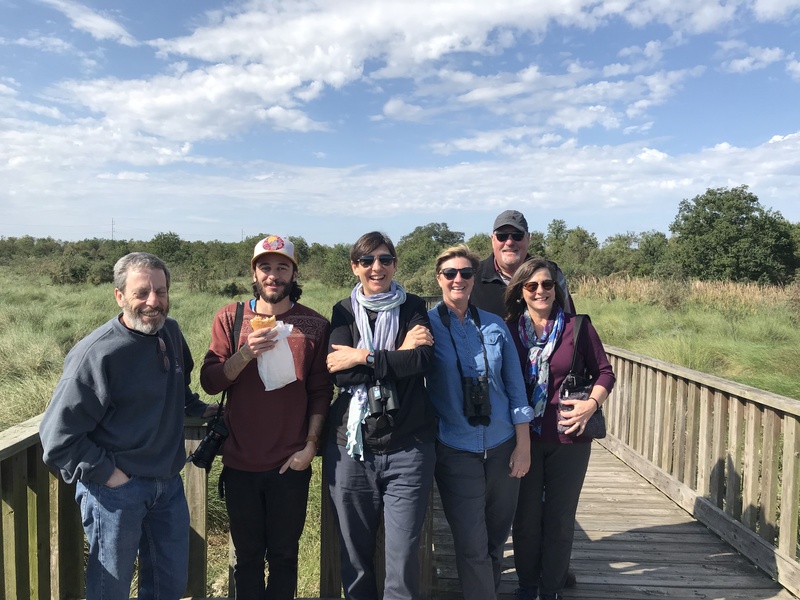 To learn more about animal life in the Great Mississippi River Delta, stay tuned for part 3 of this blog series—or even better, book a tour with us today!